The City Manager is appointed by the City Council as the Chief Executive of City Government and is responsible for the day to day administration of the City. David Kelley was appointed by the City Council on March 13, 2018 as the City of Cloverdale's City Manager effective March 31, 2018. David brings with him 20 years of experience serving public agencies. Most recently he served as the Assistant City Manager / Community Development Director for the City of Cloverdale from 2016 - 2018. Prior to that period, David was a Special Projects Manager and Assistant Town Manager for the Town of Windsor. Prior to working for the Town of Windsor, David served as the Planning and Building Director for the County of Colusa. David also has experience working in the private sector for private consulting firms that provided planning, economics, environmental and land development services to developers and local builders. 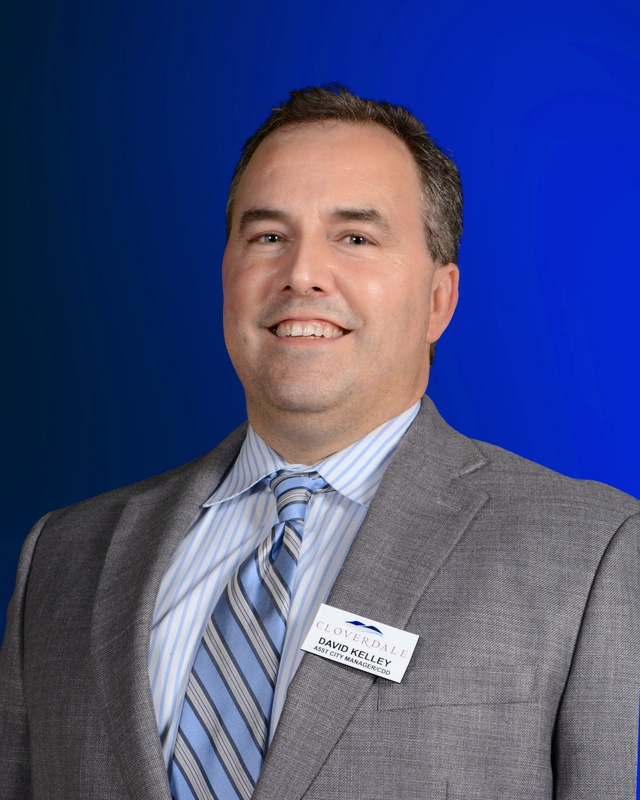 Mr. Kelley has vast experience with community development, economic development, large capital projects, parks, housing, human resources, and risk management. He has a bachelor’s degree in economics with a minor in planning from Chico State University. David continued his education as a graduate student with the emphasis in rural and town planning at Chico, and obtained a Master’s in Business Administration from Sonoma State University. David is a member of the International City Manager's Association (ICMA).